We'll keep you posted on all the latest developments, so you'll never miss an opportunity to meet this timeless classic in person. 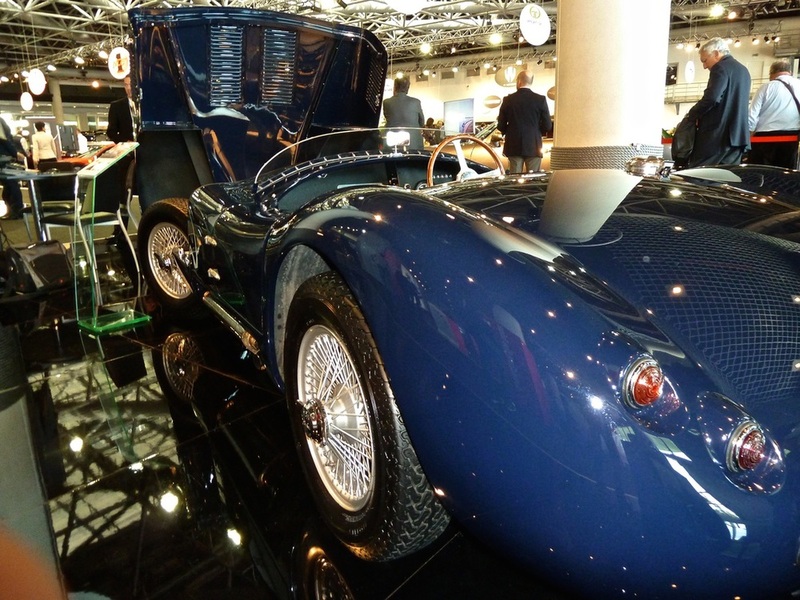 Keep an eye out for the Proteus C-Type at some of the world's leading motor shows, classic car rallies and other events. Introducing the latest C-type to rollout of the Proteus factory. Chassis 10. This stunning new car is finished in Black with a Portland Grey interior with additional highlights consisting of – Brooklands screens, aero filler cap, Moto Lita steering wheel, Nitron suspension, Wilwood brakes & all body trims finished in chrome. All Proteus owners are different. Some like to drive on country roads and some like to channel their inner Stirling Moss and drive on track. With the latter in mind we recently took a trip to the wonderful Goodwood race circuit to push our current development of the Proteus C-Type. The main aim for the day was to see how well the latest updates to the electronic system, Nitron dampers and the Wilwood brakes would all work under the pressure of track driving conditions. 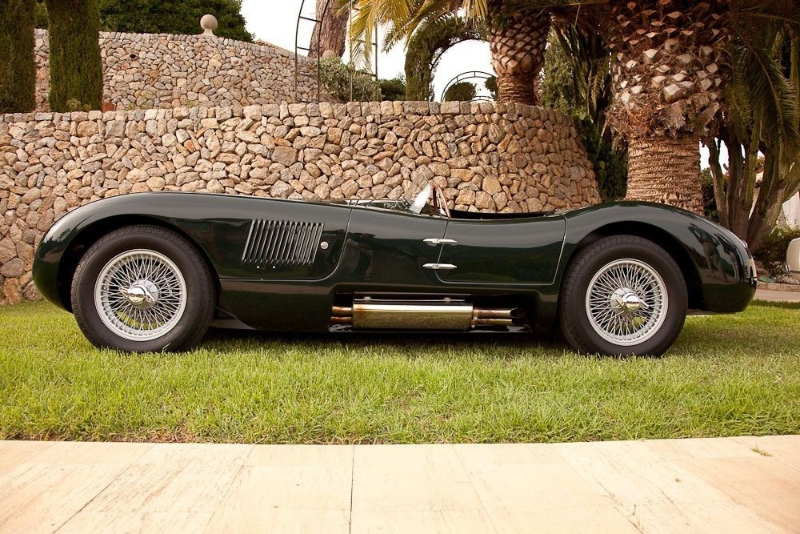 Proteus Sports & Racings Cars, the company who produce a flawless ‘Evocation’ of the ground breaking and spectacularly beautiful Jaguar C-Type have recently been acquired by Hofmann’s Henley Ltd. 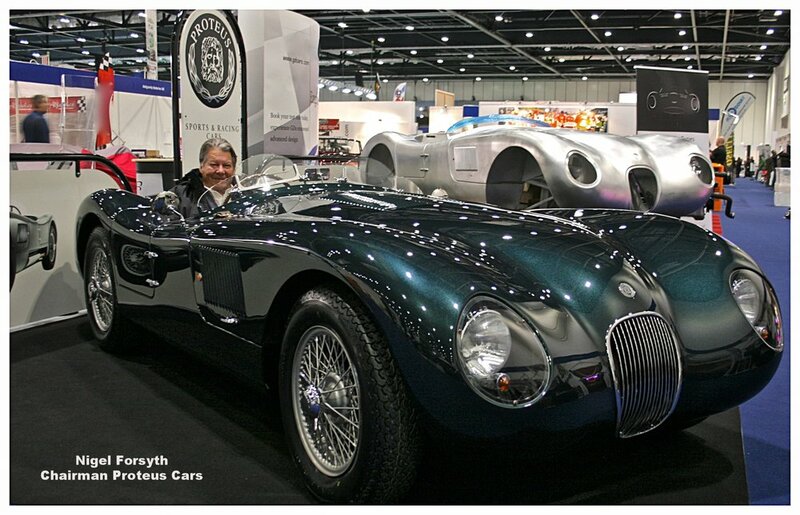 The previous owner of Proteus, Nigel Forsyth, very sadly passed away in 2017 and since then his late wife Linda and Chris Randall of Hofmann’s have been working together continue the build of the Proteus C-Type. The Proteus C-Type combines an exquisite Coventry built aluminium body, utilising state of the art ‘superformed’ panels with a rebuilt period Jaguar engine, modern brakes, modern adjustable suspension and robust engine management. 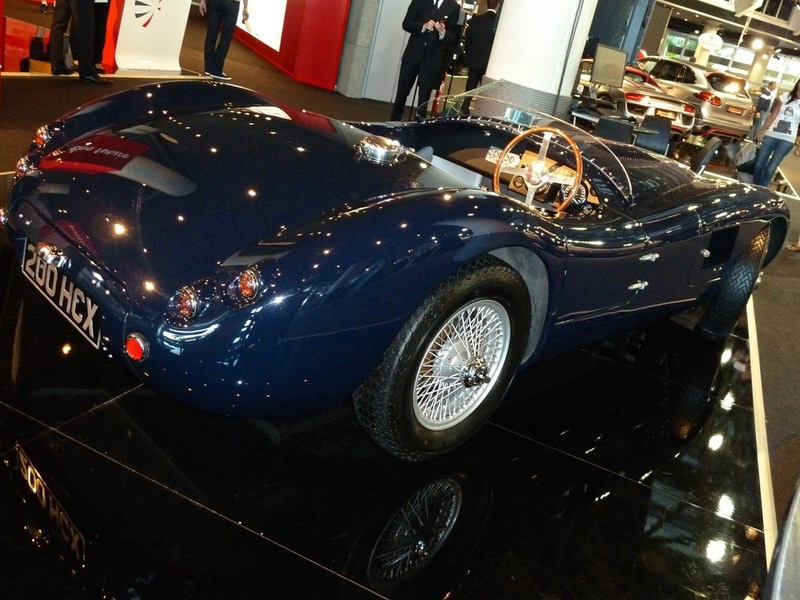 The C-Type received a near perfect 4.5 stars during review by EVO magazine who described the car as ‘timelessly gorgeous’ whilst comparing it to similarly exclusive products by Singer Porsche and Eagle E-Types. It is with great sadness that we announce the passing of Nigel Forsyth, our Chairman and figurehead for Proteus cars. Nigel has been a dear friend to all those within our small team at Proteus and we will remember him as a warm, generous person, utterly determined in business and encyclopaedic in all things Jaguar. His passion, energy and determination will stay with us as we continue with his work. 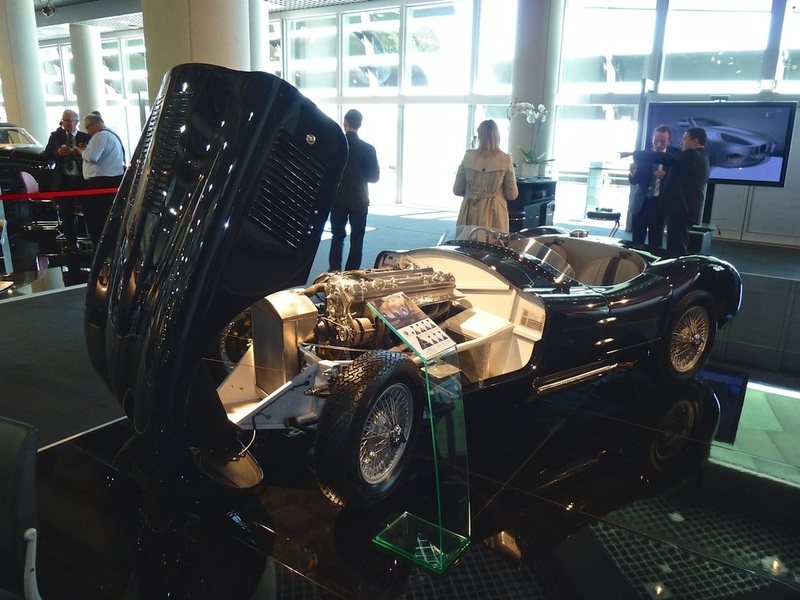 Building on last year's success, this years London Classic Car Show will have a dedicated area for classic car clubs and the fantastic Grand Avenue where classics and race cars drive within the hall. We'll be there exhibiting two of our cars. 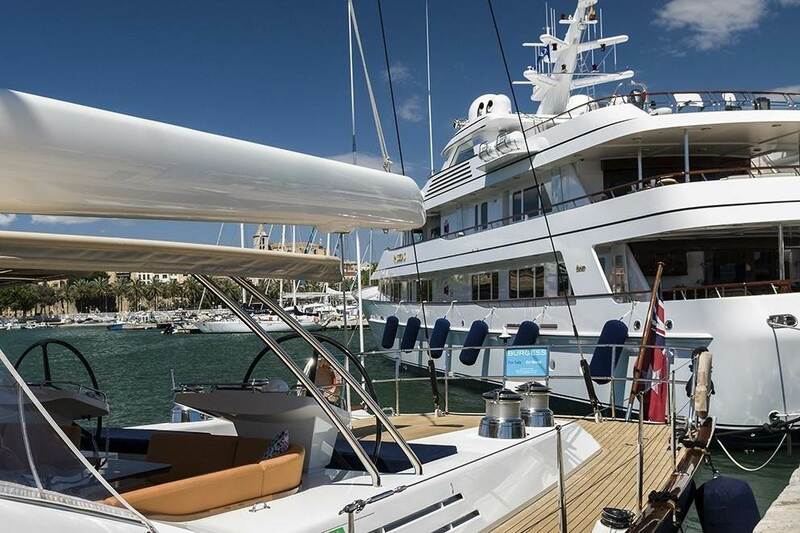 It will give you a chance to meet our team and meet the stunning Proteus C-Type in the flesh. The London Classic Car Show is the must attend event for any discerning classic car owner, collector, expert or enthusiast. We look forward to seeing you on our stand B140. OK, so this isn't 'new' news, but it was certainly huge news in the world of motoring racing at the time. And we simply couldn't resist sharing this great film with you. Sixty two years ago, Jaguar made all the headlines at the 21st Le Mans 24-hour endurance race. A star-studded team of drivers launched the magnificent new streamlined and aerodynamic C-Type on an unsuspecting world. The car snarled, rasped and purred through 24 punishing hours on the demanding circuit to a stunning first victory against the established giants - Ferrari, Aston Martin, Alfa Romeo and the American Cunninghams. 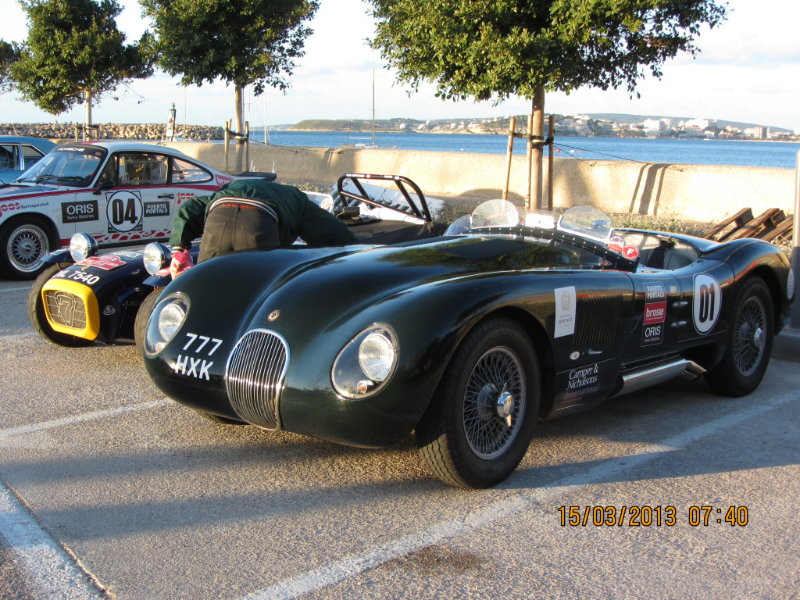 Proteus Sports & Racing Cars and Hofmann's presented a Proteus C-Type at the Top Marques show in Monaco - to widespread acclaim for its style, quality and desirability. Top Marques was inaugurated by H.S.H Prince Albert II of Monaco, who visited the Proteus display for an explanation and presentation of the C-Type. You can follow us on Twitter, Instagram and Facebook. Clicking the icons in the footer below will take you to our page.